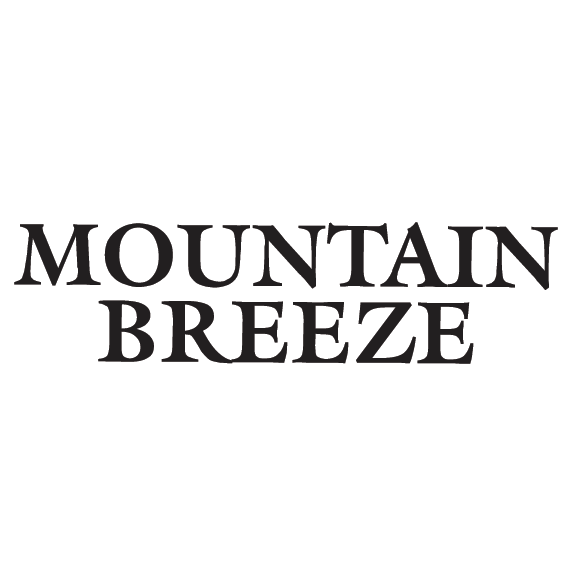 Mountain Breeze is the best friend when there is very little scope for a mouthwash or pop in a mint candy for quick cleansing or freshness in mouth. It comes in two different packings. The sachet comes with 3 mint strips with a tag of just Rs 5/- each. The second pack comes in a sleek and stylish pocket pack with 20 strips each with a tag of Rs 25/-. And to top it all, the mint strips are SUGAR FREE! !